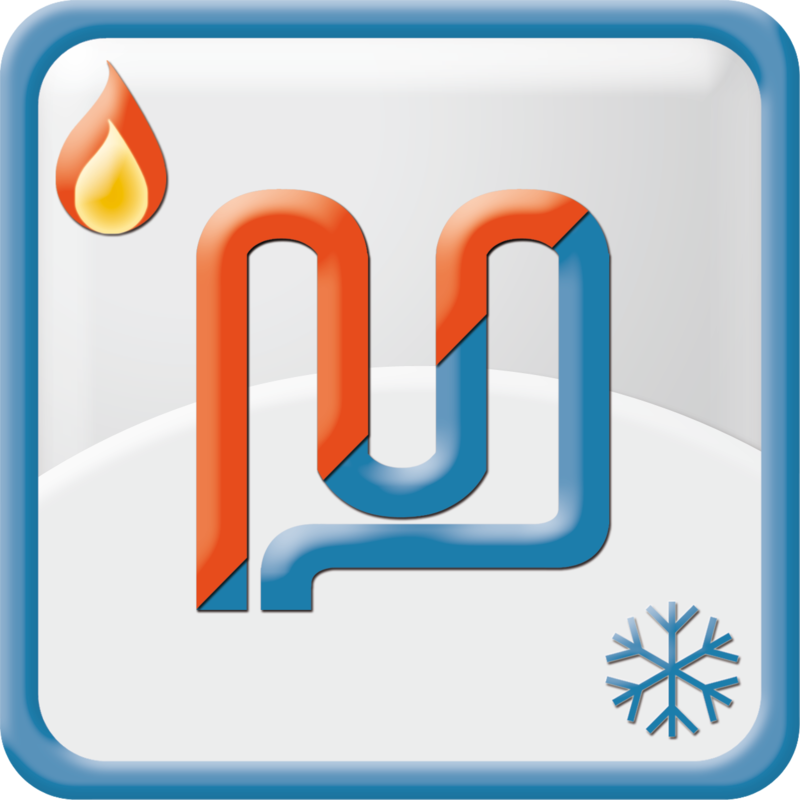 KAN Company, a manufacturer of KAN-therm System has been promoting modern and user-friendly heating and cooling installations for many years. 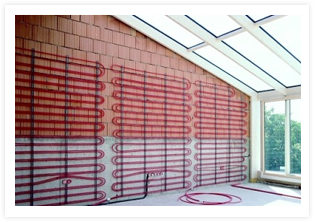 The built of heating and cooling wall installation within KAN-therm is very simple. 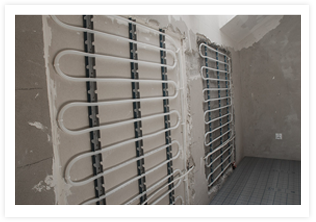 Large selection of design solutions, wide range of installation accessories (distributors, installation boxes, plumbing and automation components) allows for precise customization of installation, depending on the characteristics of the project.